Follow along on Instagram at @charminglysavvy. We are posting these there and tagging with #charminglyfamilylove. 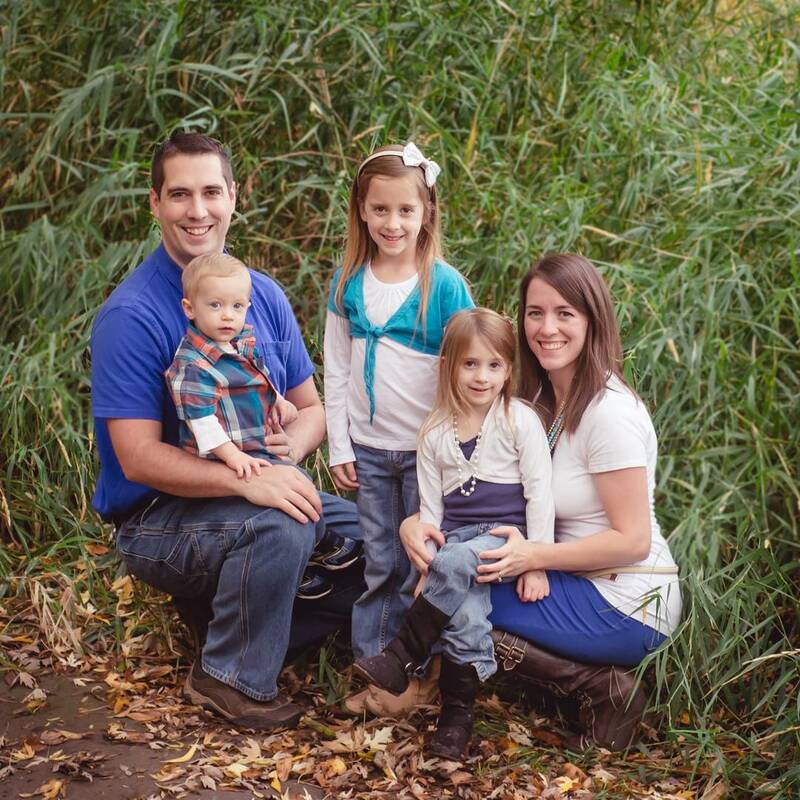 Tag us and we'd love to see your family activities, and share them with others too!!! 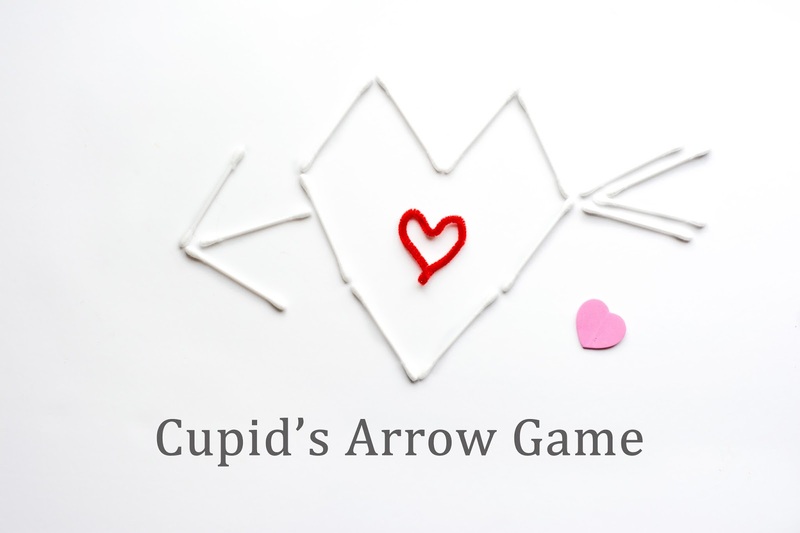 Include your kids with the fun of Valentine's Day by playing a family game of Cupids Arrow before celebrating with your #1 Love. Grab some Q-tips, straws and a bowl or make some valentine targets. Put those Q-tips in your straws and shoot at targets or into a bowl. Go to Pinterest, and you'll find some adorable ways to decorate your straws to look like arrows if you want to go that far. Thanks for sharing this amazing post!! I am finding a Malibu wedding venue that is perfect for a royal wedding ceremony. My budget is $2500 including wedding gown. Please guys suggest an affordable venue!